Snow Camp Venturer was a personal development exercise run by Training Ship Stirling of the Sea Cadet Corps together with the snow sport charity Snow Camp. 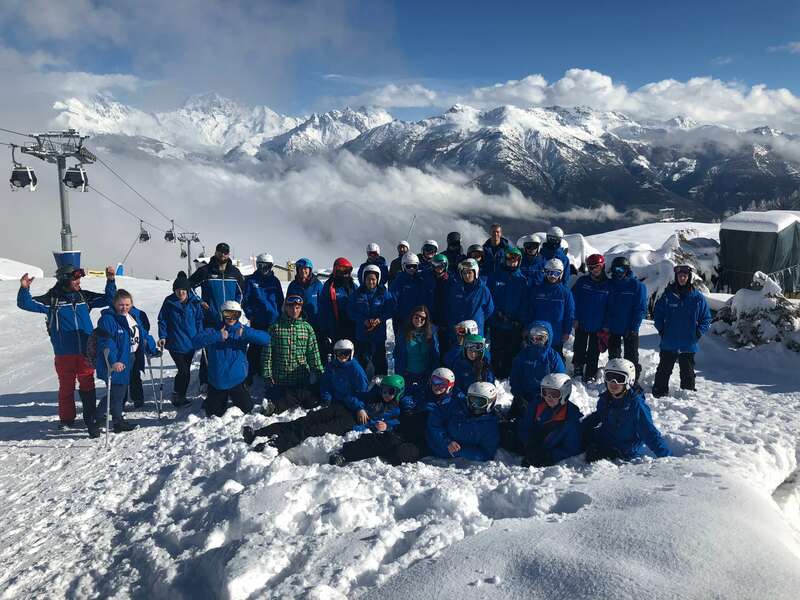 It was a continuation of Exercise Snow Dome Venturer that ran in 2017 and involved 24 cadets learning to ski or snowboard at the Tamworth Snow Dome. 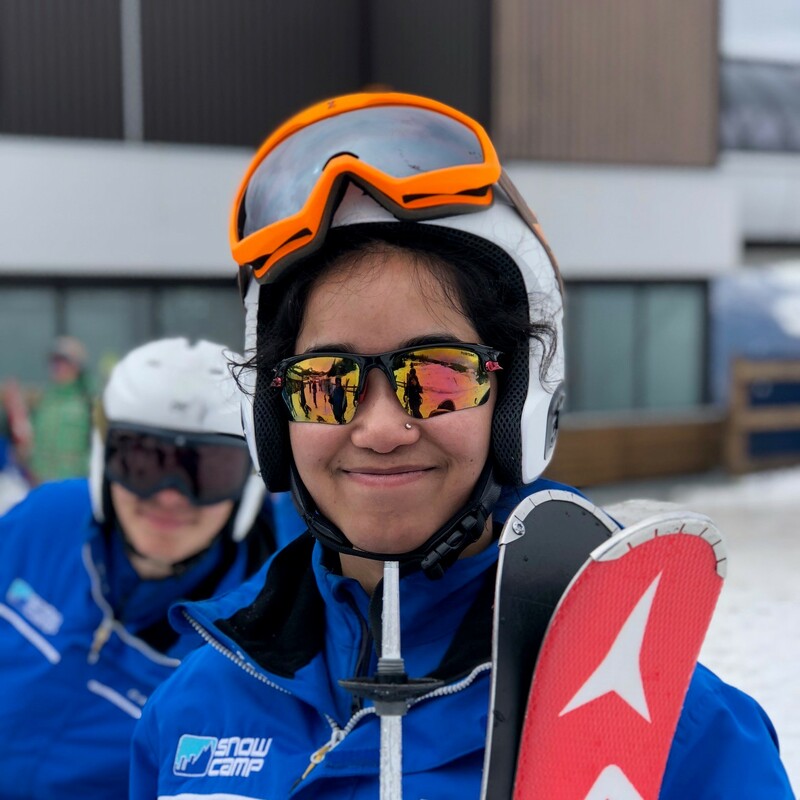 Alongside the snowsport skills the cadets also undertook personal development tasks, an ASDAN qualification, and were introduced to career opportunities within the industry. From this initial group, four cadets were eligible to progress onto the Snow Camp Excel programme. 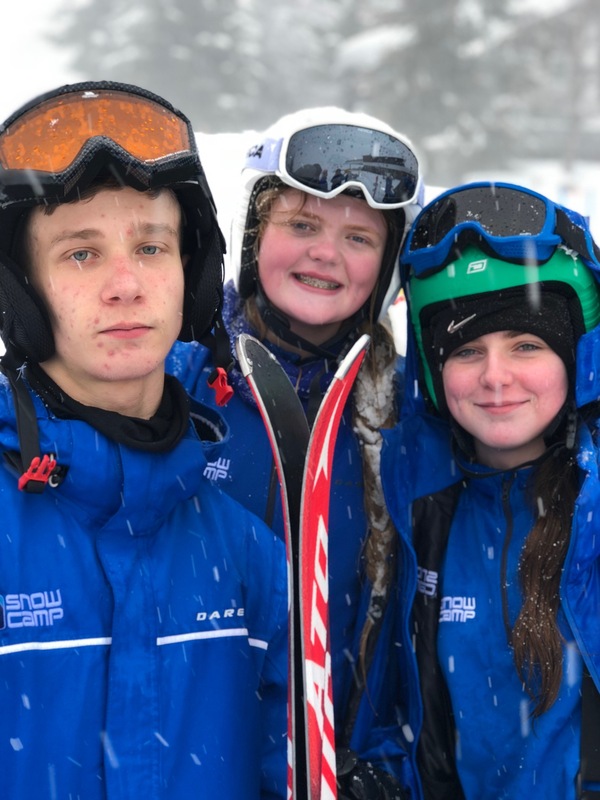 Over 10 weeks the cadets trained to become qualified ski or snowboarding instructors by participating in the full Snowsport England training programme. 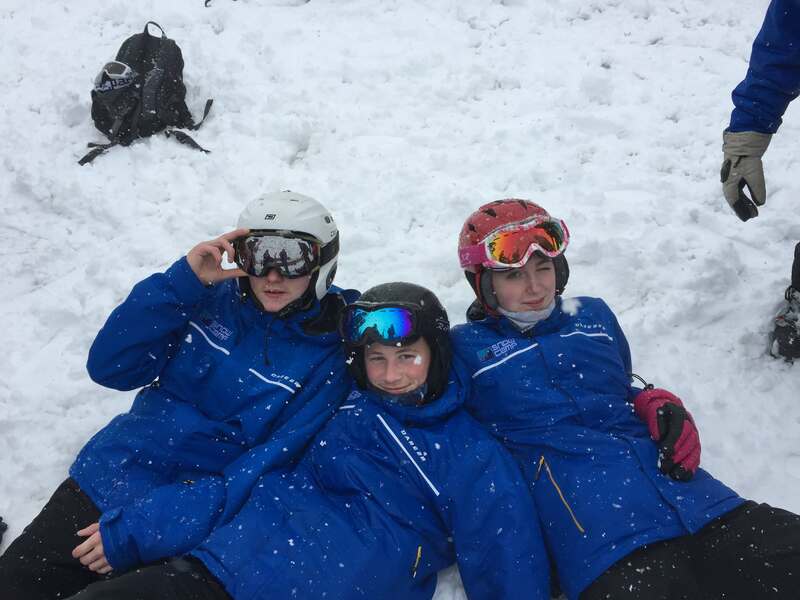 The skills which they demonstrated on the slopes were also reflected in the classroom with life-skills sessions before and after each slope session. 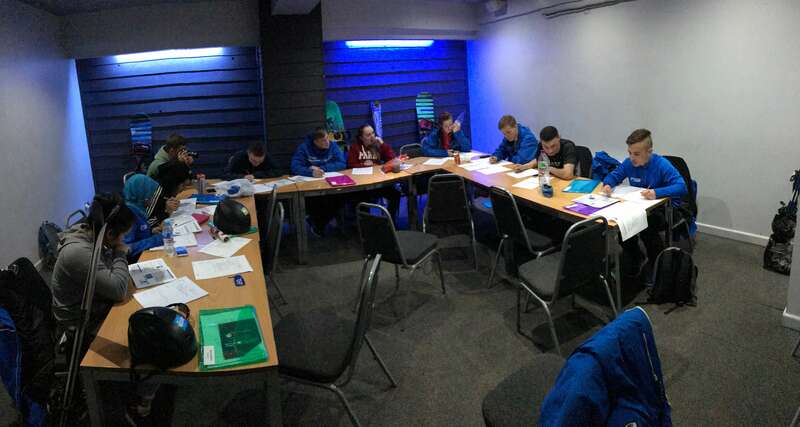 These sessions also included lessons on the foundations of the coaching pathway, lesson planning and live teaching tasks as well as the essential first aid and safeguarding courses. 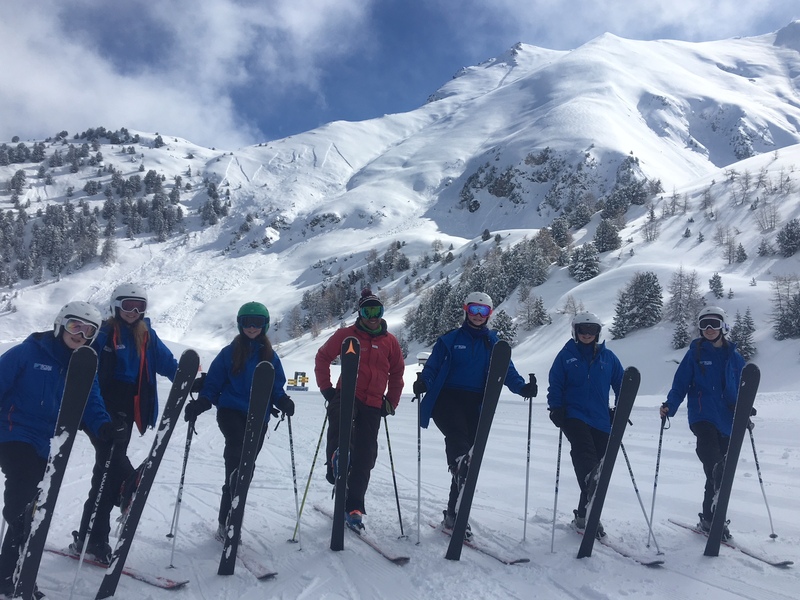 In April the four cadets and two adult instructors spent a week in the Italian mountains, shadowing instructors and gaining valuable mountain experience. For some cadets this was their first time abroad; broadening their horizons on a personal, as well as on an educational level. The week long residential provided real-life experience for the cadets enabling them to recognise that they have the ability to start a career in the snowsport industry and beyond; it gave them an increased sense of confidence in their own skiing or snowboarding technique, along with a deeper knowledge of the coaching process ready for their final assessment days when they returned to the UK. With a Level 1 Instructor qualification new job opportunities in the snowsports industry become very real. 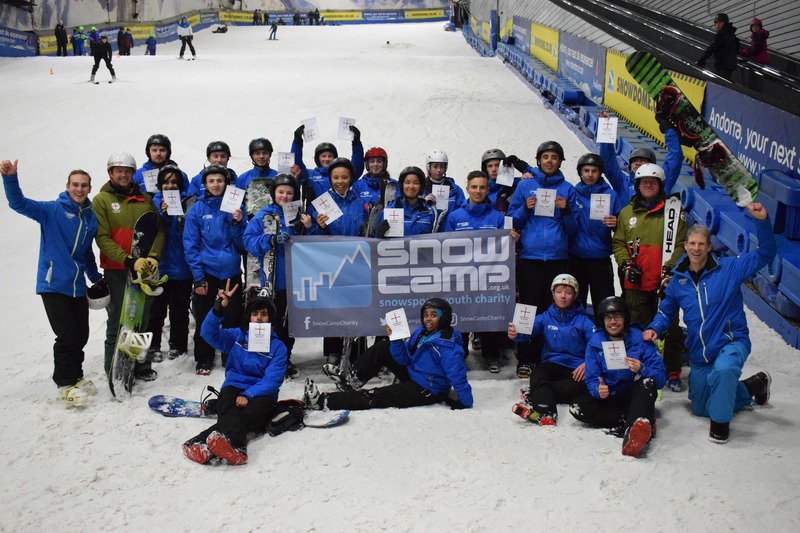 Snow-Camp itself offers a range of opportunities to the newly qualified young people who can apply for a place on their award winning Apprenticeship Programme. One of the cadets turned 18 during the programme and has already started her journey to come a uniformed adult instructor with the Sea Cadet Corps. For her, and the two other adult instructors, the pathway to qualify as Joint Service Ski Instructors via the Cadet Centre for Adventurous Training will enable the Training Ship Stirling to run its own skiing expeditions in the future. The three younger participants will also be able to support unit based skiing and snowboarding. For one of the cadets the impact of his involvement will be much more significant than most. He has dyspraxia and attends a special school. Despite being in year 11 he will be taking no GCSEs. 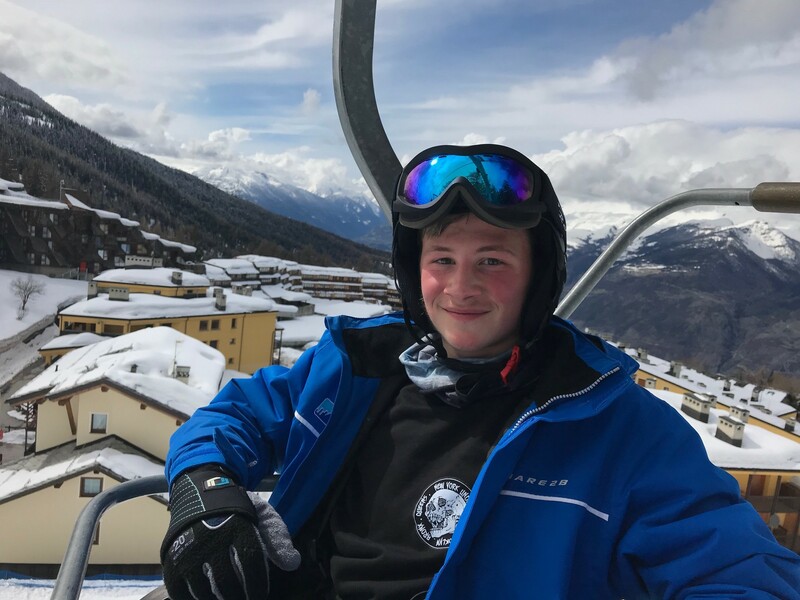 This expedition and the Snow Camp programme, part funded by the Ulysses Trust, will open up employment opportunities for him, significantly improving his future prospects. Training Ship Stirling is located in a neighbourhood within the top 5% for deprivation in England. None of the cadets who participated had ever had the opportunity to ski or snow board before. Without the support of the Ulysses Trust and Snow Camp this expensive sport would have been unaffordable for their families. The unit now has a cohort of level one instructors and more working towards their qualifications. In addition more of the original 24 cadets who participated in Snow Dome Venturer will be old enough (16) to participate in the Excel programme in 2019. It has also allowed TS Stirling to extend its offer of activities promoting recruiting and retention of both cadets and adult volunteers. It also raises the profile of the unit within the wider Sea Cadet movement. Three Stirling cadets on the snow!